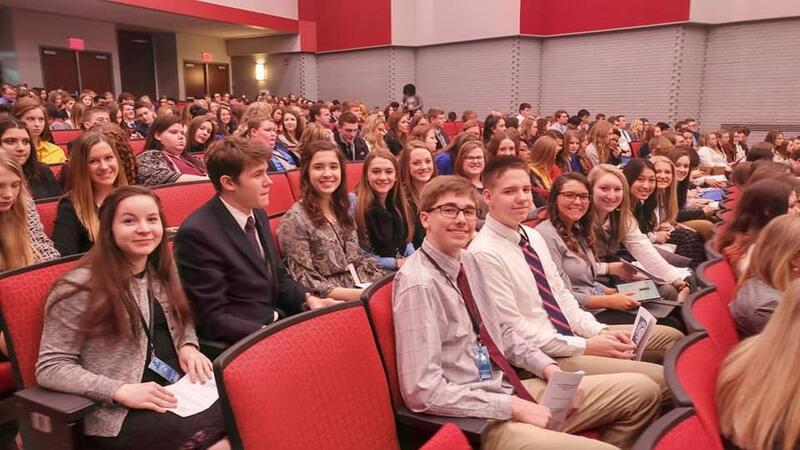 The Logan County High School FBLA chapter traveled to Western Kentucky University to compete at their Region 2 Leadership Conference on 15 March. 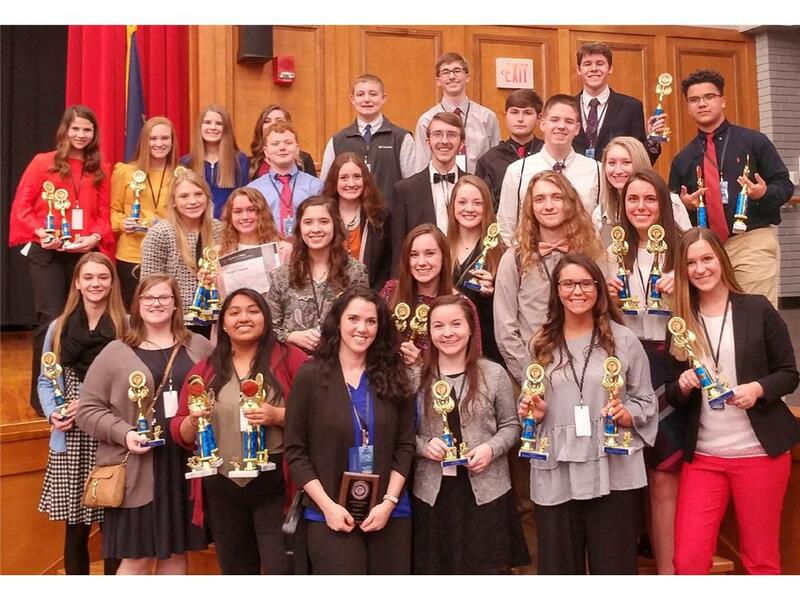 FBLA is the high school division of Future Business Leaders of America Phi--Beta Lambda. 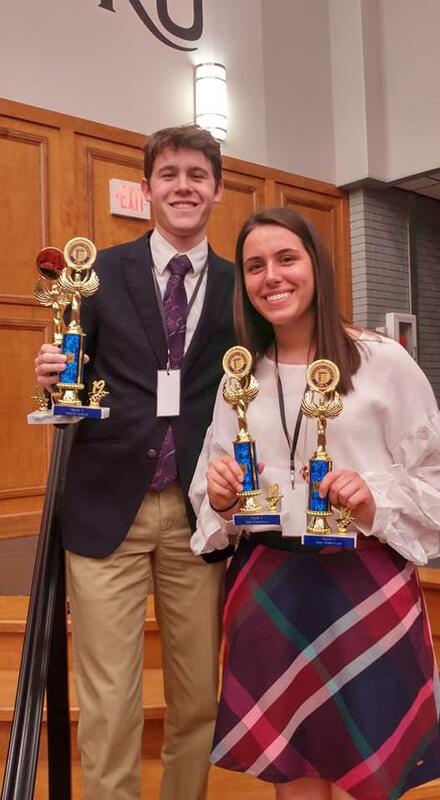 FBLA helps high school students prepare for careers in business through academic competitions, leadership development, and educational programs. Students that placed in the top three of their category at the event, qualified to compete at the State Leadership Conference in April. 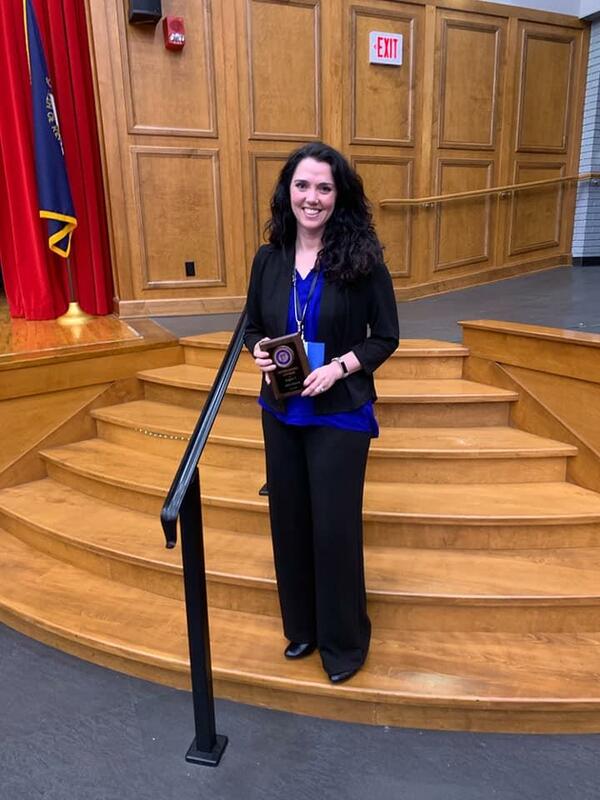 Chapter Awards- Local Leadership Challenge winner for Region 2; Commonwealth Award of Merit Recipient; Region 2 Second Largest Chapter Membership; Region 2 Greatest % of Membership Increase; Region 2 Outstanding Advisor - Abbi Lillard. Future Level Business Achievement Award- Zoe Steenbergen, Peyton Vanzant, Morgan Gafford, Jay Hardison, Bailey Howell, Chely Laster, Makayla Strode, and Addie White. Business Level Business Achievement Award- Tanner Morrow and Cody Watkins. 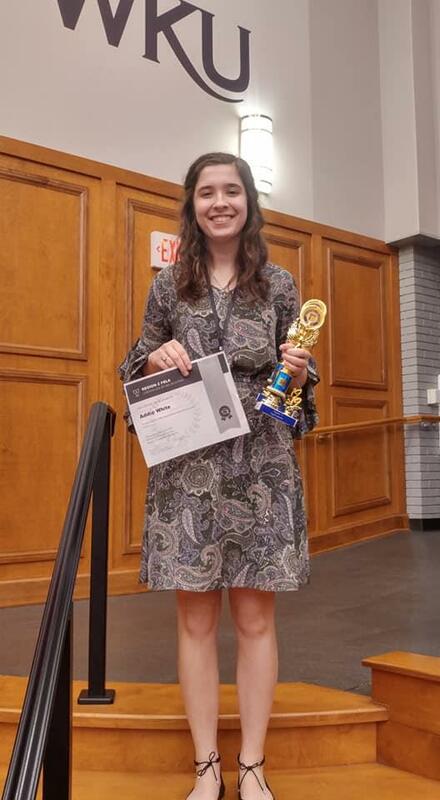 Advertising-1st Place- Jay Hardison; E-Business- 1st Place- Peyton Vanzant, Gracie Wharton, and Sara Beth Hale; Introduction to Business - 1st Place- Mason Freeman; Political Science - 1st Place- Tanner Morrow; Sales Presentation - 1st Place- Micah Page; Website Design - 1st Place- Katie Fernandez; Introduction to Business - 1st Place- Mason Freeman; Electronic Career Portfolio - 2nd Place- Chely Laster; Parliamentary Procedure - 2nd Place- Briley Robinson, Addie Corder, Anna Silvey, and Mallory Whitson; Agribusiness- 3rd Place- Addie White; Business Calculations - 3rd Place- Cody Watkins; Talent Show - 3rd Place- Cody Watkins; Local Chapter Name Tag- 3rd Place- Peyton Vanzant, Morgan Gafford, and Makayla Strode.The LCHS chapter of FBLA is sponsored by Abbi Lillard.